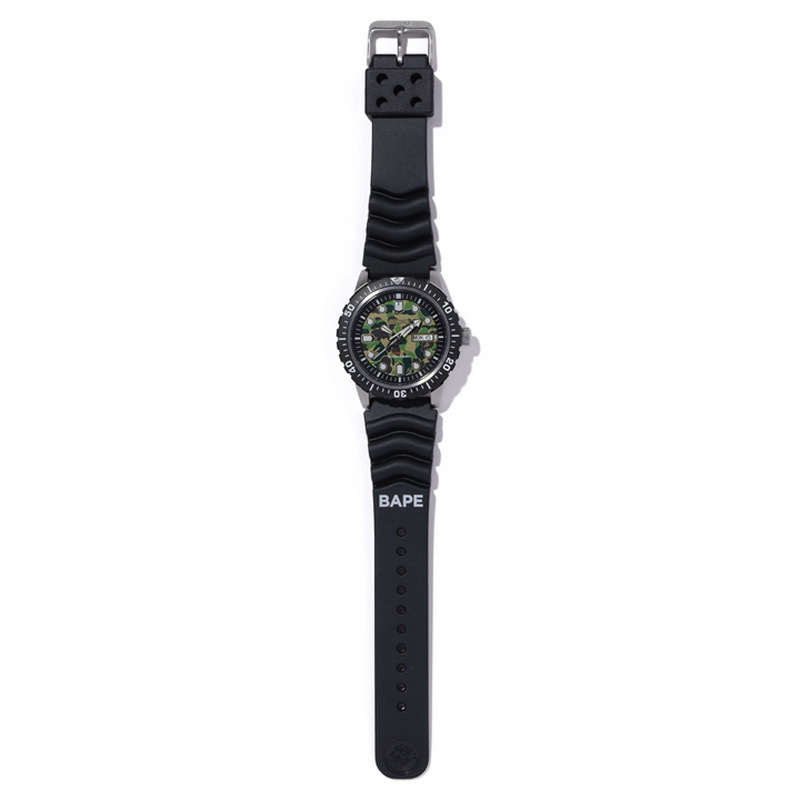 Here’s something for the hypebeasts among you, well those of you that live in Japan and don’t mind queuing up for several hours while adhering to long and stringent list of queuing etiquette and behavioral rules. 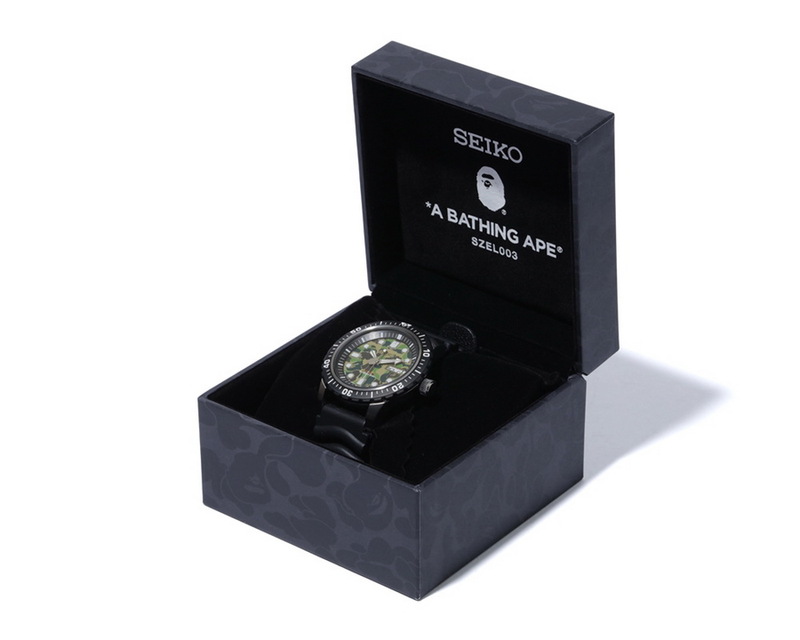 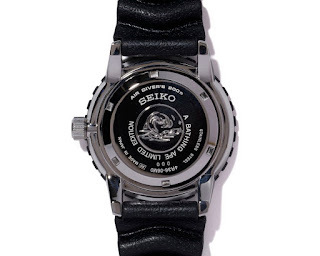 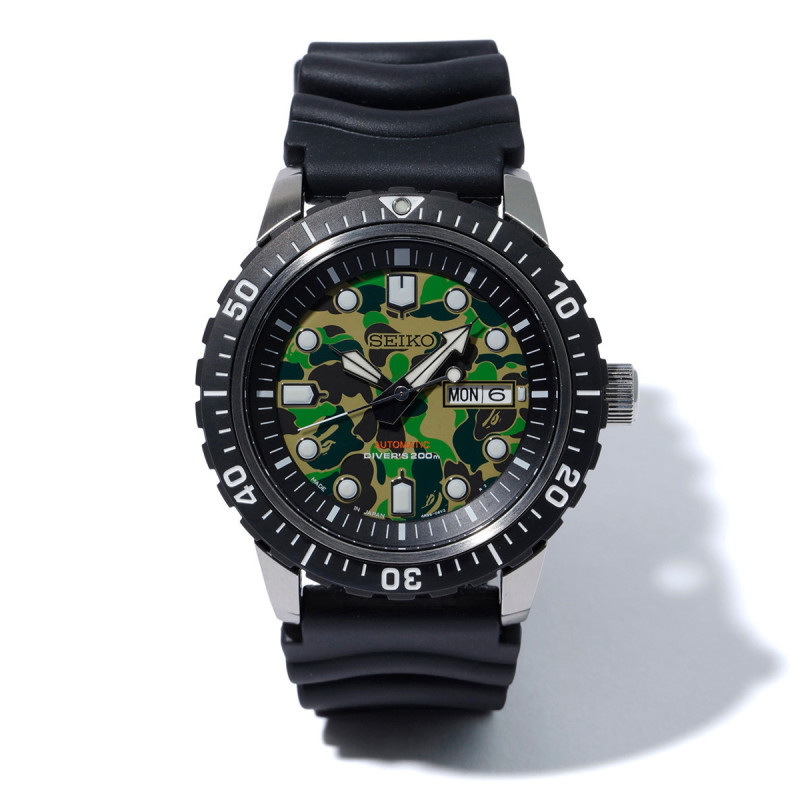 Street brand, BATHING APE has collaborated with SEIKO, Japan to produce the Prospex Diver in classic BAPE ABC camo. Special features of the watch include said camo dial, ‘’A BATHING APE LIMITED EDITION’’ case-back inscription and white ‘’BAPE’’ strap text. MSRP is unknown but one of those rules that were outlined included no bribery and ‘’paying with your own money’’, so no bank robbers. The watch is available from Saturday February 9th from BAPE STORE® SHIBUYA, HARAJUKU, OSAKA, BAPEXCLUSIVE™ Aoyama, Japan.